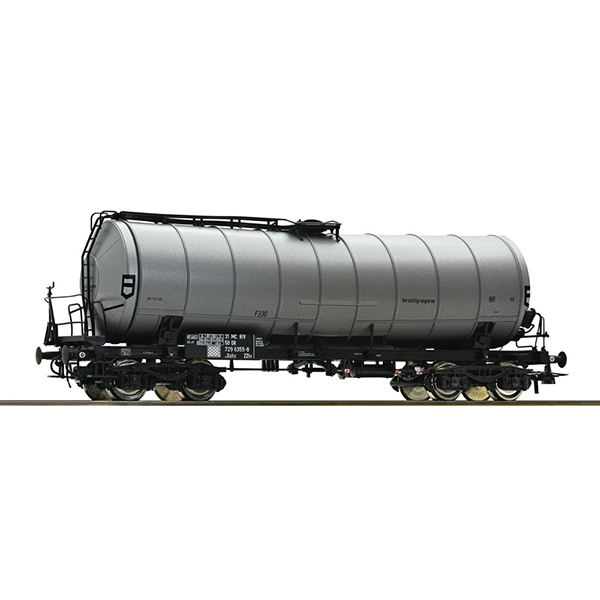 Model Description: Slurry wagon of the Deutsche Reichsbahn. Epoch IV. Model in completely new design with many separately applied plug-in parts and perforated steps and step plates.